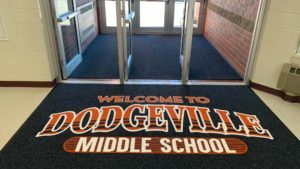 Unless you can get everyone to remove their shoes when they enter a building, you cannot avoid the grime, dirt, moisture, and foreign substances that people bring into a building. 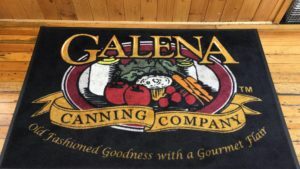 Heavy foot traffic can also cause damage to the floors. 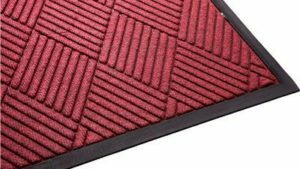 Fortunately, you can prevent these things with outdoor and indoor entrance mats. 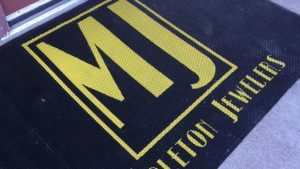 Our commercial and business entrance mats can keep unwanted materials out of your building and protect your floors as well as keep your maintenance cost down by trapping the dirt in the mats at the entrance. 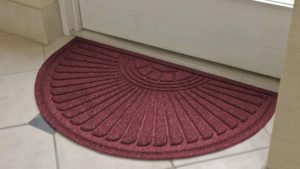 Of course, entrance mats are great for residential homes as well. 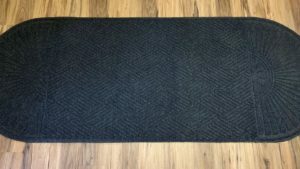 They can be used for indoors or outdoors or just anywhere you want to place your mats. 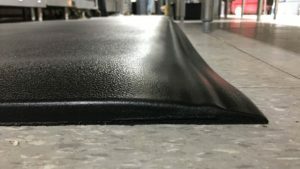 It doesn’t matter what kind of foot traffic you have – light, medium or heavy, you will find the most beautiful commercial rubber mats to match your needs and aesthetic. 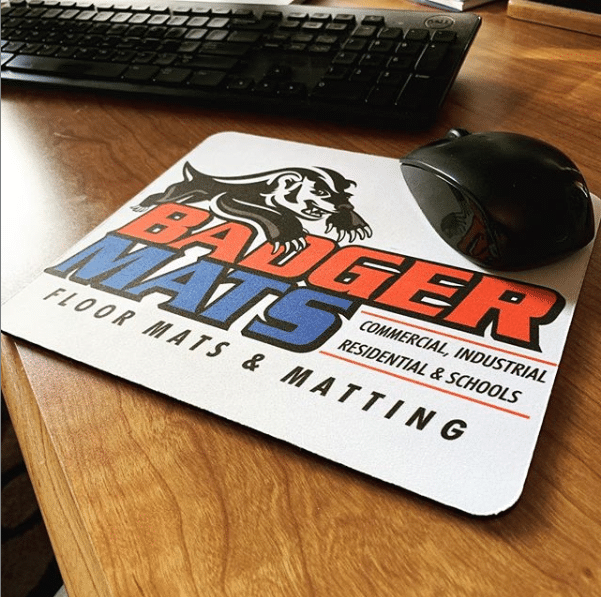 Our mats are made from various kinds of materials: rubber, vinyl, and carpet. 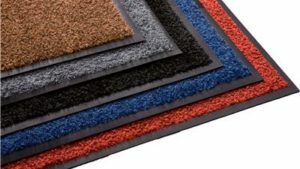 All of these materials can offer different functions, benefits, and looks, but they are all great at absorbing wetness and scraping off grime and debris from shoes and footwear. 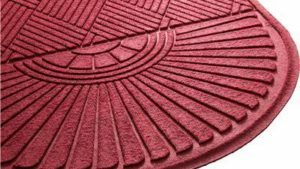 They can keep your interiors clean and can protect your floors scuff free. 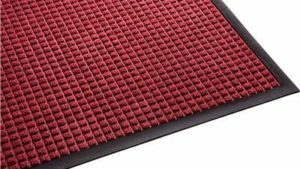 Our high quality main entrance mats can also withstand anything nature throws at it and won’t split or crack from excess heat or cold. 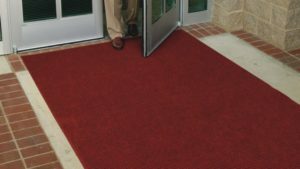 Durable entrance mats can keep your building’s entryways perfectly covered and your business’s floors protected. 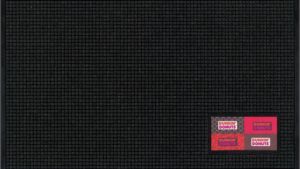 They are essential additions to any facility. 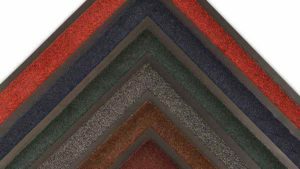 If you have any questions on the types of entrance mats are best for your business, please contact us.